new wreck experience. 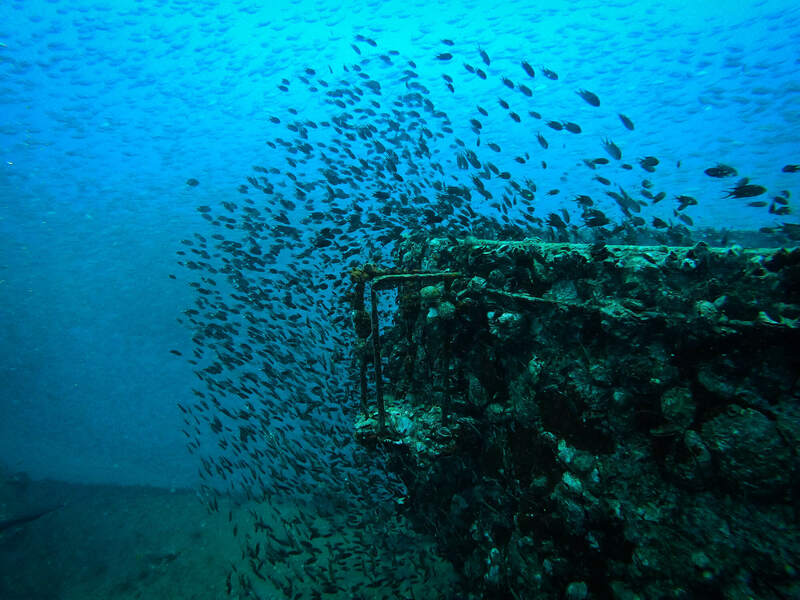 Wreck Diving at Koh Chang is since 2012 very Popular. 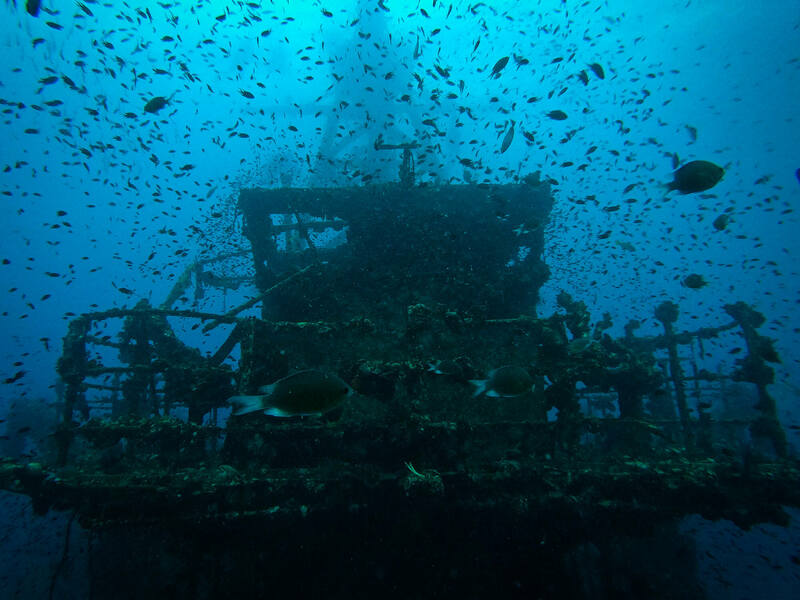 2012 the Royal Thai Navy have sunken the HTMS Chang at the waters of Koh Chang. The HTMS Chang is the Biggest Wreck in the Golf of Thailand a 100m long and 23m wide Tank Landing Battleship with was builded in the US 1944 and named USS Lincoln County. 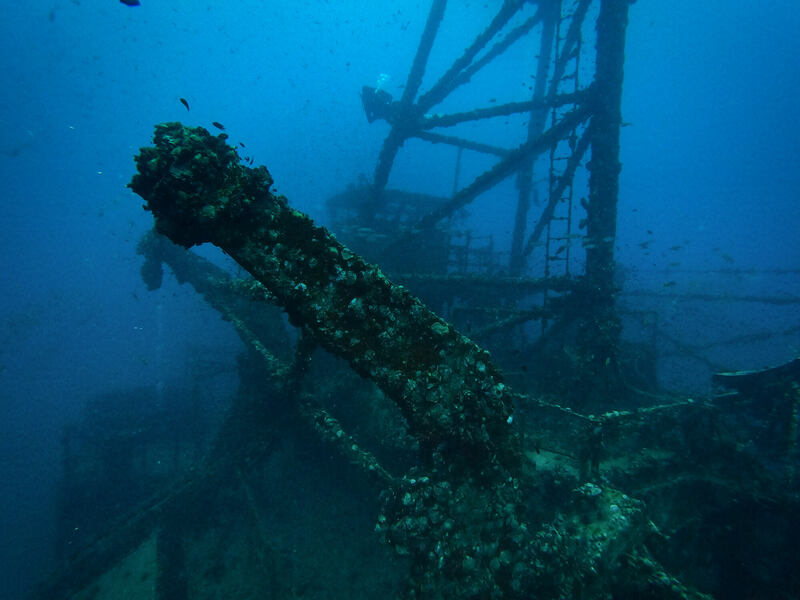 But the HTMS Chang is not the only Shipwreck in Koh Chang Waters. There are also some War Ships (Destroyers) sunken in the Battle of Koh Chang, but there is not many to see, the ships are mostly completely sunken into the muddy ground of the see. There are 3 Battle ships 1 of the French Navy and another 2 of the Thai Navy. 1 Year after Sinking the HTMS Chang the Navy sunk a Second Ship 2013 it was a Coastal Patrol Gun Boat the T11 not fahr from a very Popular Dive Spot Called Him Raap South. 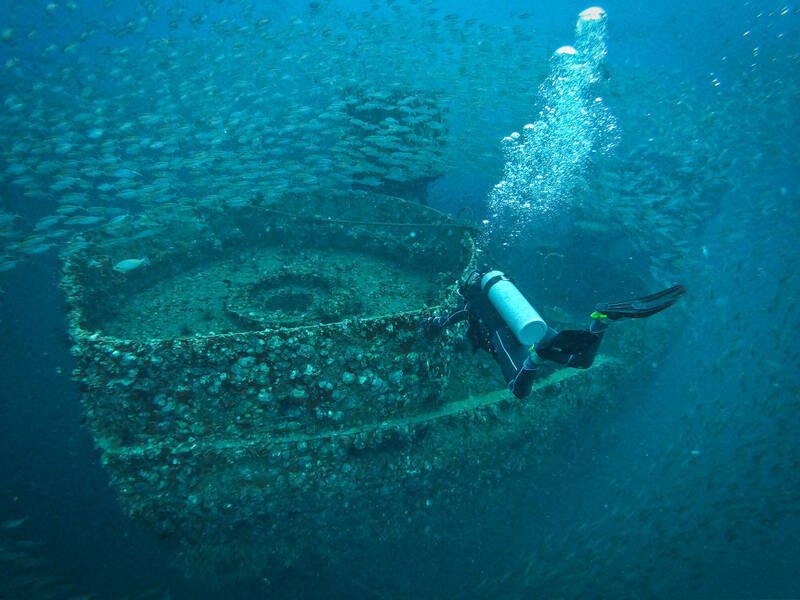 The 30m Gun Boat is the Perfect Wreck Diver Training Vessel. Small Penetrations and not to Deep so Plenty of time to work on Dive Skills. 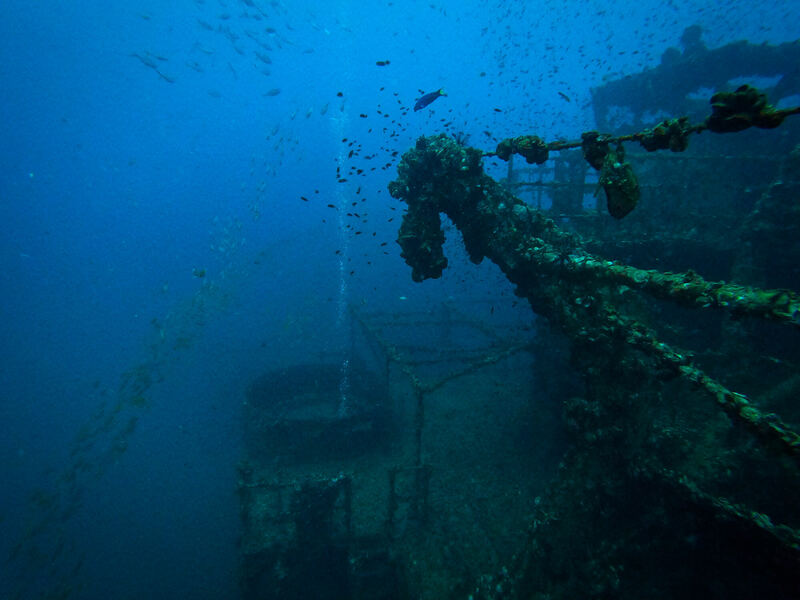 Another Highlight of Wreck Diving is the PAK1 the Koho Maru 5 a Japanese Gas Tanker with was sunken in a bad Storm. The Pak1 takes a 5 hour boat ride from Koh Chang but she is worth every minute. Diving The Pak1 is a highlight for any Technical or Recreational Advanced Diver. 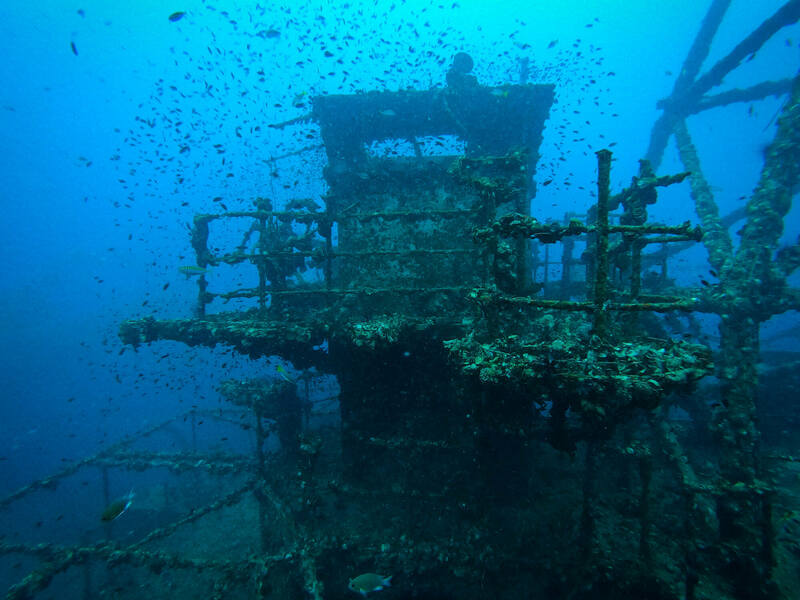 The PAK1 is resting on 42m of depth the top Cabin starts at 30m of depth. As she is fahr out from the Mainland and Koh Chang, the Viz. 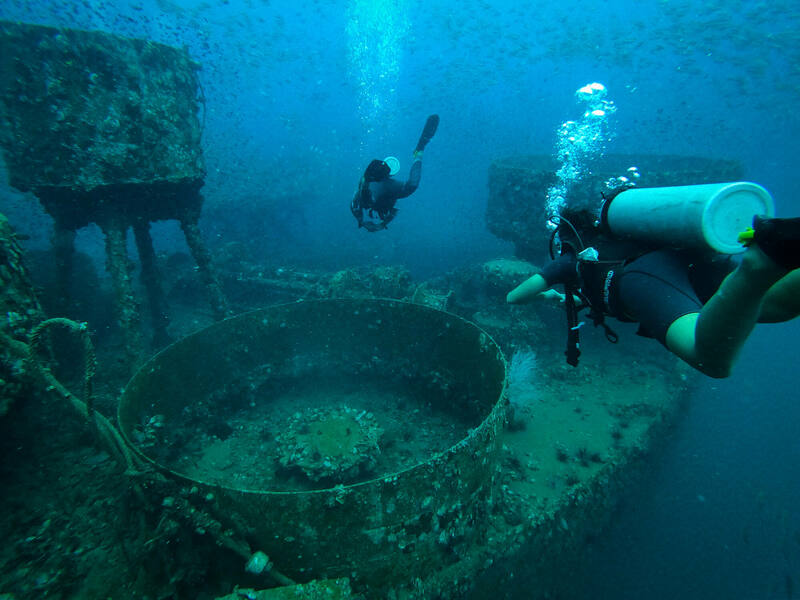 is mostly great and the Marinelife bigger than on the Koh Chang Dive Spots. The PAK1 is a Trip for Experienced Divers. 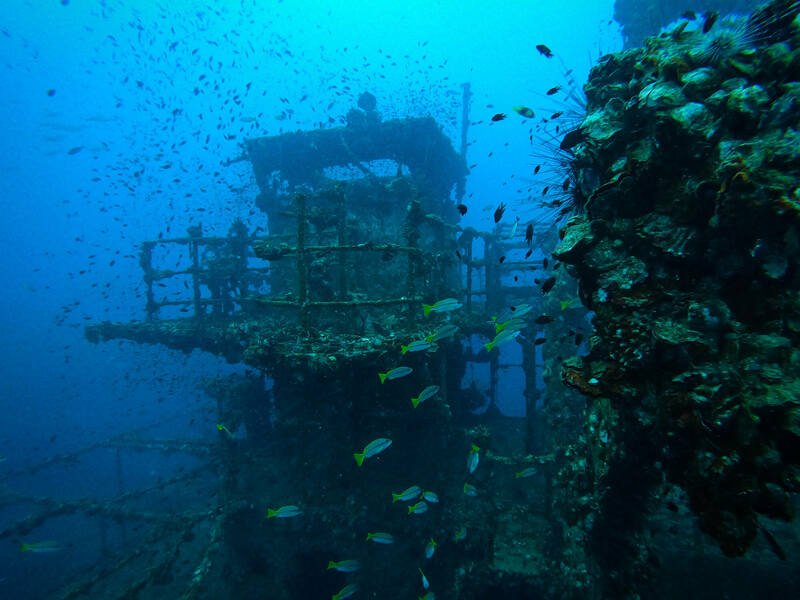 Our Trip starts in the Evening with a Night Dive at the HTMS Chang. After we heading out to the PAK1 which we arrive at around 5am at the morning. The first dive at PAK1 Starts after Breakfast at Sunrise. We Diving 2 Dives there and heading back to Koh Chang which we will arrive around 5pm.